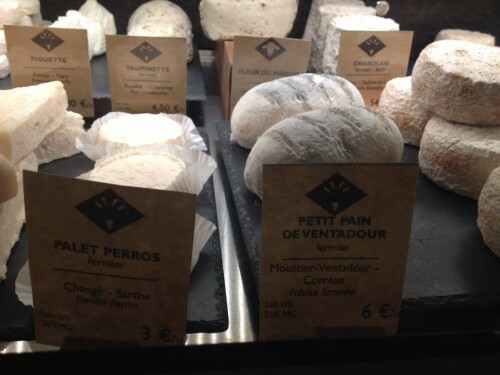 This fromagerie is a welcome addition in the 11th where there’s an abundance of quality restaurants, but a serious lack of places to buy great cheese. 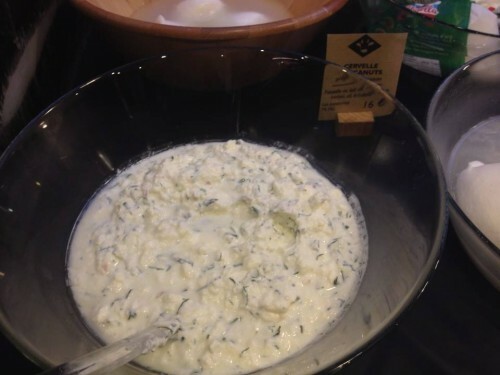 Don’t miss the fresh dairy bar by the door where you can buy fromage frais, ricotta, and housemade cervelle de canut (a tangy cheese dip from Lyon flavored with fresh herbs and shallots) in bulk. Clément Brossault did a Tour de France of fromage on his bicycle to meet and build relationships with artisanal cheese producers before he opened his beautiful shop near Goncourt. The trip paid off and the shop is stocked with a wide variety of competitively priced cheeses. 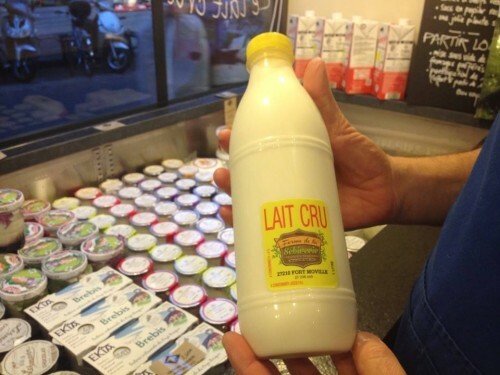 Raw milk, which can be hard to find due to its short shelf life, is delivered here from Normandy twice weekly.